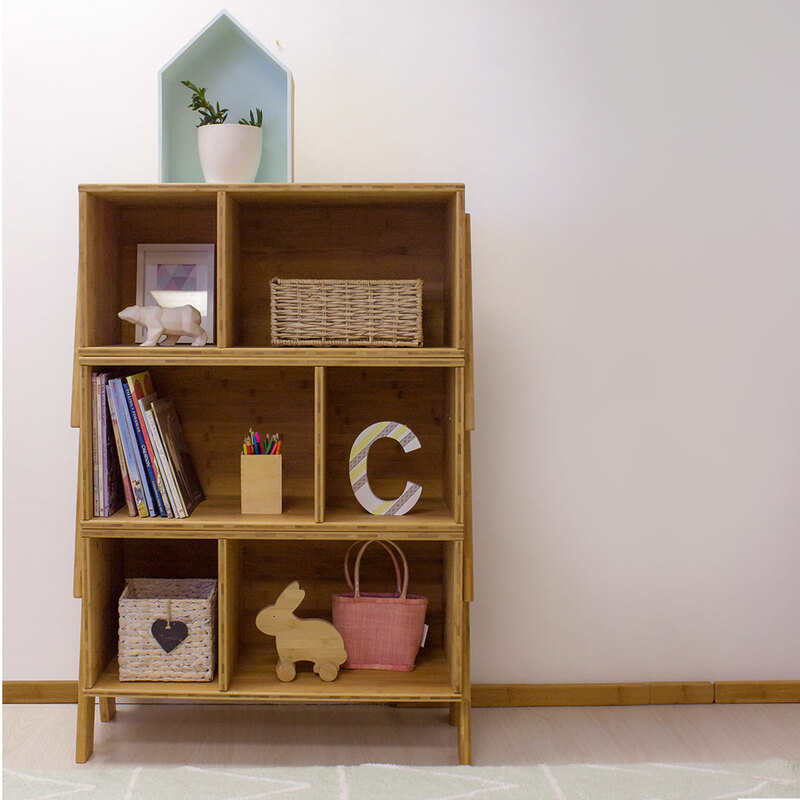 The Bambu Stacking Shelf does just that – it stacks beautifully! Stack them high or low, just as you please. 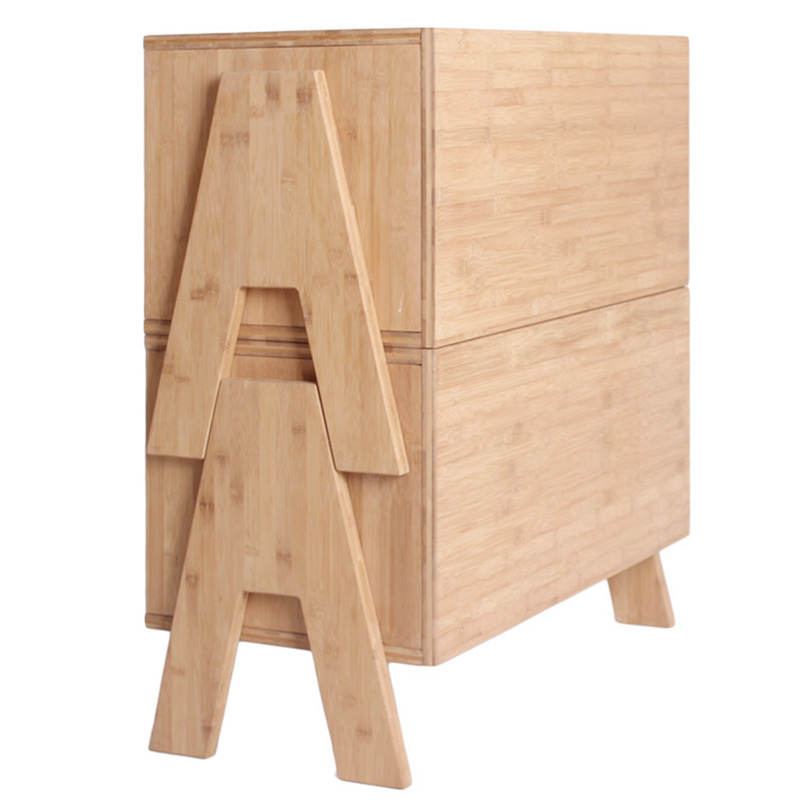 Now you can create a unique, contemporary look for your little one’s bedroom by incorporating this 100% natural bamboo storage solution into your design. 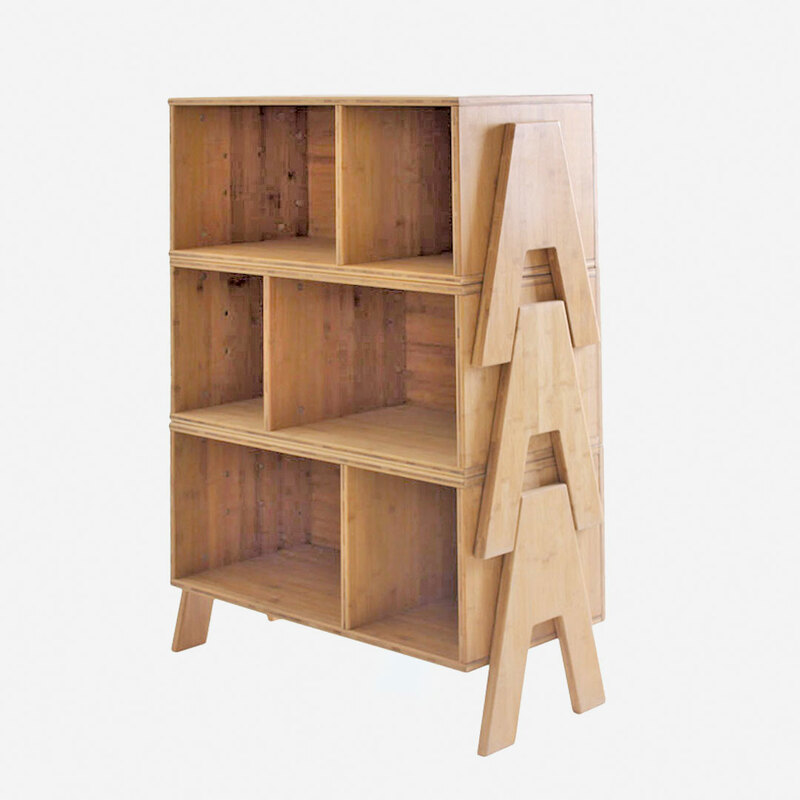 The Bambu Stacking Shelf units are purchased individually as one level of shelf unit. 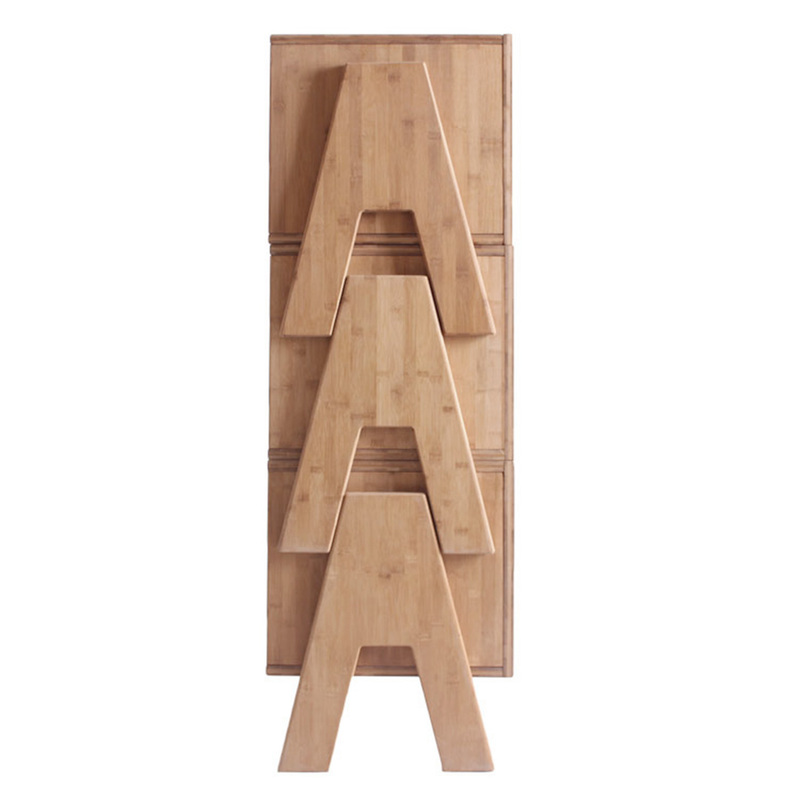 A single shelf functions beautifully on its own or you can add another one or two shelves to create as much storage as you need. 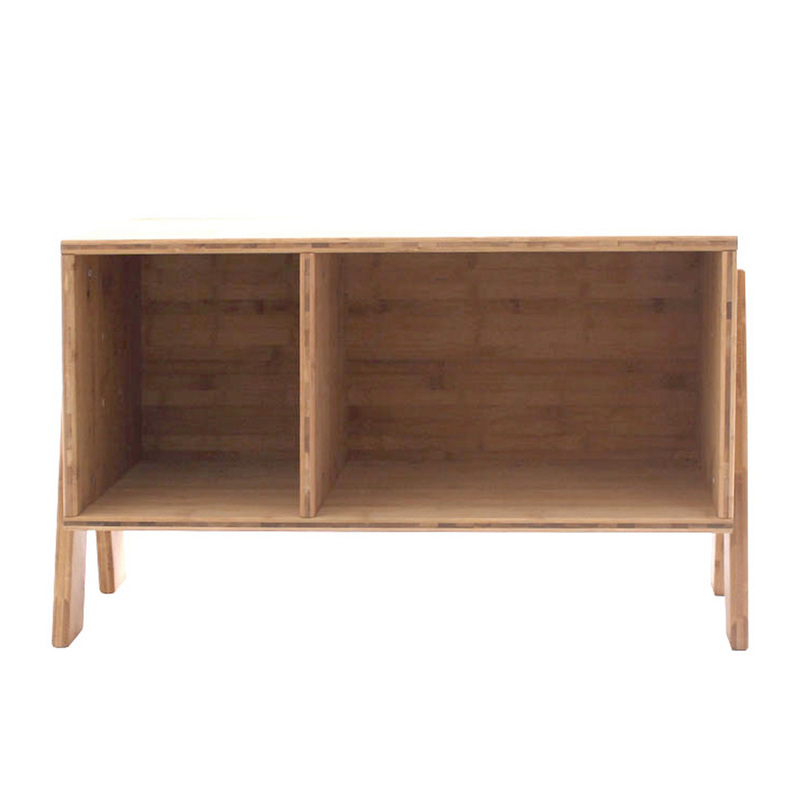 (Product picture shows 3 shelf units stacked). The sustainable and easily renewable bamboo ensures an eco-friendly choice whilst the natural non-VOC oil and vegetable based wax releases no harmful chemicals into your child’s environment. 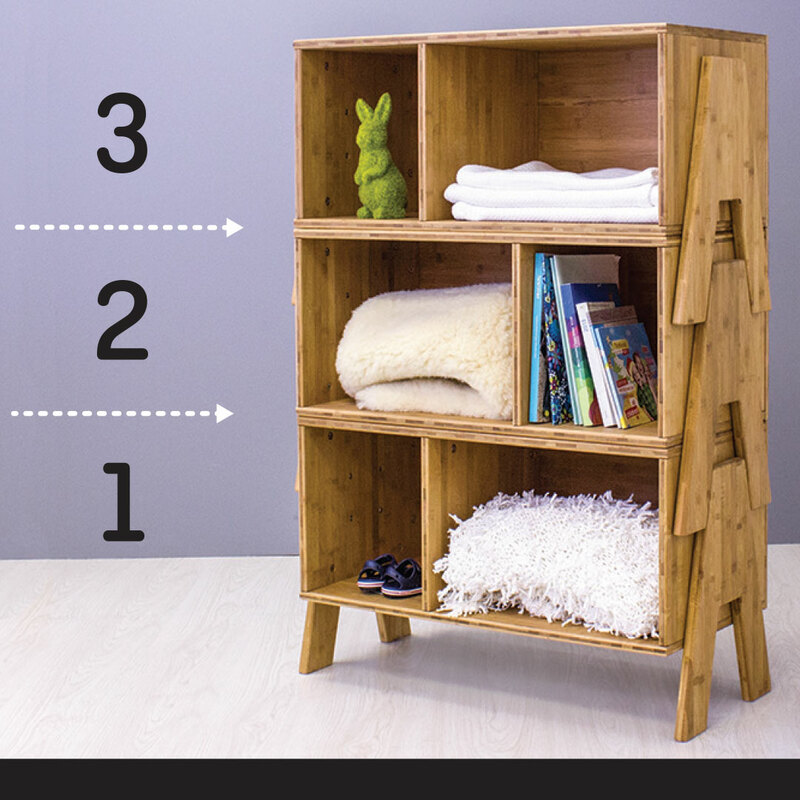 Bambu is an eco-friendly range of nursery and toddler furniture treated with natural wax, creating the safest environment for little people. 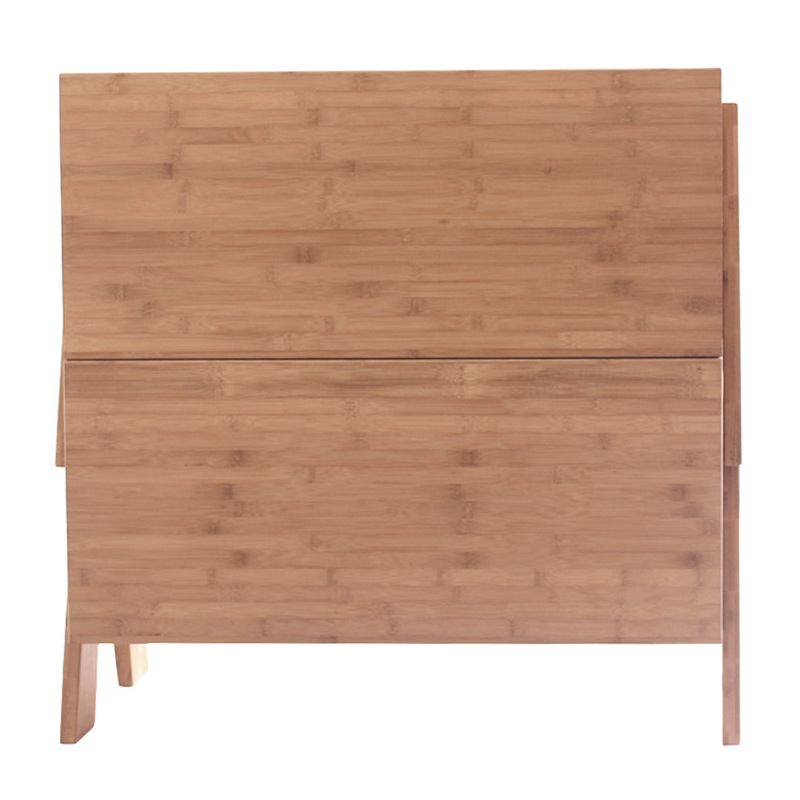 Bambu is hand-crafted from the highest quality bamboo at the foothills of the Chinese mountains by specialist bamboo craftsmen.